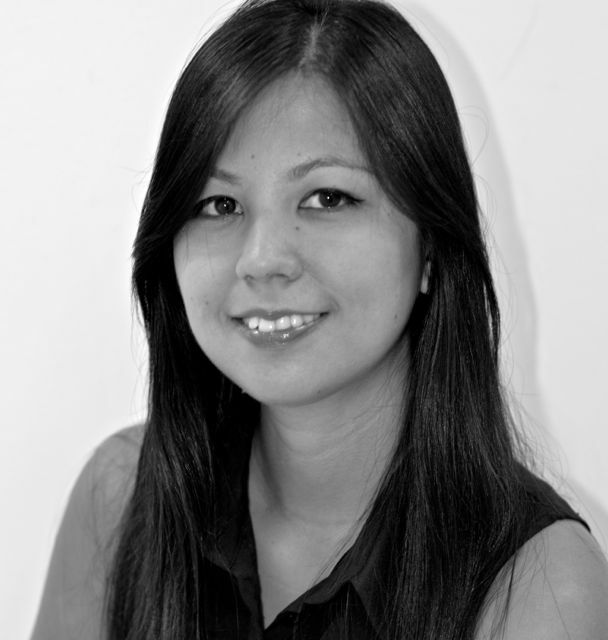 Melissa is responsible for our Finance department and looks after our Singaporean, Indonesian and Chinese speaking clients from all over Southeast Asia. Melissa has more than 10 years of marketing and business management experience. She has managed countless product launches, marketing campaigns and exhibitions. Her expertise in managing businesses in Singapore and dealing with clients from China, Indonesia, Australia, Malaysia, Hong Kong and the Philippines is an invaluable asset for PUNKTLANDUNG 3D-Marketing. Despite a near impossible deadline, PUNKTLANDUNG managed to pull off the best booth in the exhibition by far! We have never received so many inquires and compliments regarding our booth.